Steel plate price and related steel products price reduced from March, 2016, and it came slowly in April. Domestic steel PMI (Purchase Management Index) index dropped 0.8% to 50.6% in March. This was the fall after PMI rose for two months, but still above the 50% line. Also it caused the steel products like steel profiles price, steel plate price, steel pipe price reduced accordingly. In the main sub index, the steel products production index had three continuous growth to a top point in nearly ten months. The new orders index for the steel products fell back from a high point, and new export orders API 5L steel pipe fell to the lowest point in the recent years. The finished steel products storage returned to the line more than 50% after five months. All these index showed that the steel plate manufacturers produced more actively, but the orders growth is slowing down. 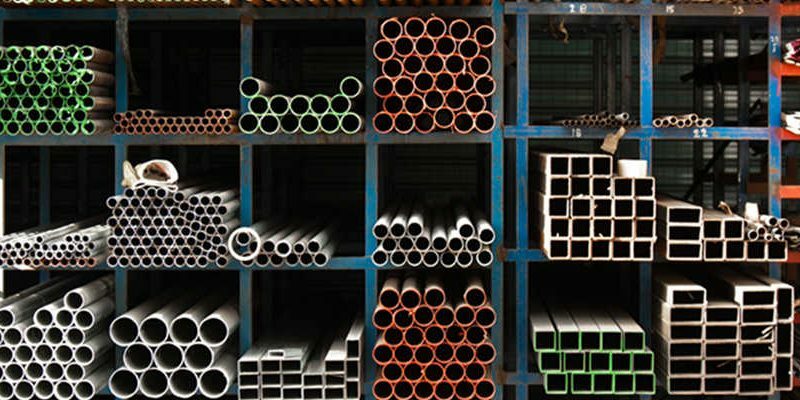 The export orders for steel products decreased significantly, and the steel products steel profiles and steel plate inventory start to overstock. At present, The steel plate manufacturers speed up the production. The production index continued rising to 52.0%, up 1.6% from February, reached the top price since June 2016 for the steel plate products. For the steel pipe manufacturers, they also slow down the production for the API 5L Steel Plate and API 5L Line Pipe. With the increase of steel prices, most of steel plate manufacturers was making money. So they had strong desire to increase the production for the steel profiles, steel reinforced bar, and steel plate. Based on the completion of the task to reduce 65 million tons steel products last year, China will reduce more 50 million tons. As the illegal steel manufacturers and fake steel manufacturers quit the market, it would provide space for the good steel manufacturers to increase the production. Iron Ore and steel raw material price still remained high. The purchase price index from steel plate manufacturers for the Iron Ore and steel raw material have rose to 62.6%, reached to top point in recent four months. It showed steel raw material price still keep a tough status, specific steel raw material was different. The imported iron ore price fell down a lot, specific steel raw material like domestic iron ore, steel billet, steel scrap price waved slightly, however coke price continued to rise. With the adjustment of domestic steel price, the profit shrunk and became less for the steel products, steel profiles, steel plate and steel pipe etc. So the steel plate manufacturers was not enthusiasm to purchase more raw material, the order quantity had declined than earlier time. 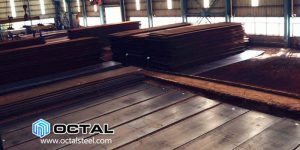 Due to the acceleration of cutting capacity for the steel products like steel plate, the contradiction between supply and demand had accumulated. However, Chinese economy turned to be stable and warmer, China steel production cuts policy continued to enhance. It still make a strong effect on steel products price. Domestic steel products price have limited space to reduce in April.